Summary: We are a growing bakery in the North West of England. Established 8 years ago. Baking some of the best sourdough and viennoiserie in the North! Job Description: Full-time BAKER, kneaded! We are looking for an experienced baker to join our team, for a full time permanent position. We are a small team, rapidly expanding, and are looking for someone to help us grow. As our baker, you will be both creative and precise, efficient working independently and as part of the team. Our doughs are mainly sourdough, so experience working with long fermented dough, sourdough and pre-ferments is a definite advantage. We work with seasonal fruit and vegetables to create special sourdoughs each week, which you would be expected to help develop. 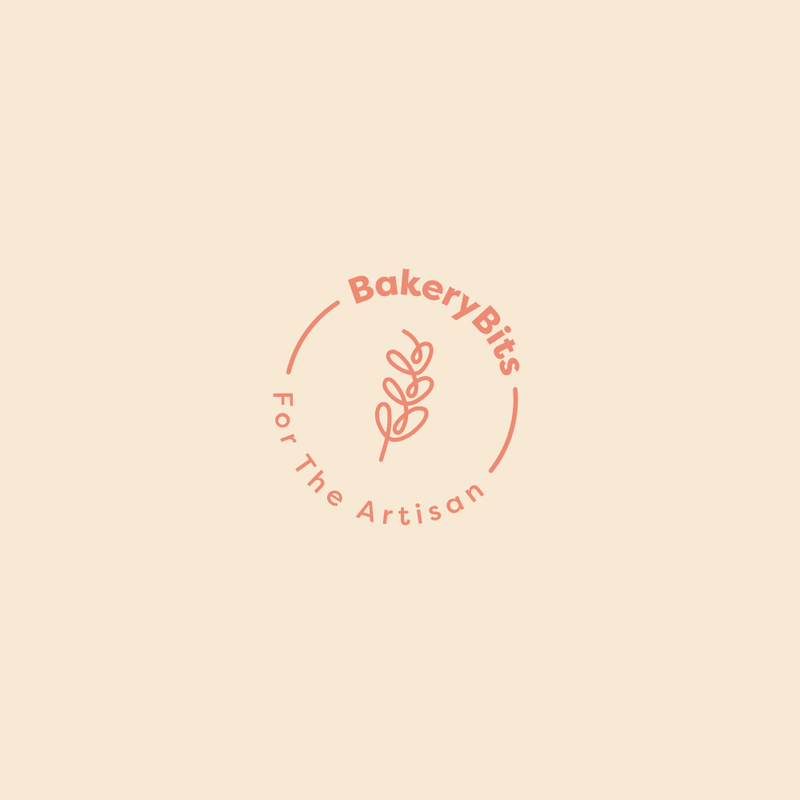 Experience in Viennoiserie and other sweet, yeasted doughs is preferred, as you will be expected to help with prep in the absence of our pastry chef. We are offering 40 hours a week. Weekday shifts can start at 3am. We work through Friday night from midnight and once a month we bake for Treacle Market which means baking through Saturday night. Our hours are unsocial and we expect you to manage your sleep to keep up with the night's work. Mixing Scaling and shaping Oven work Laminating and shaping viennoiserie Planning ahead for markets and seasonal specials Product development Keeping up to date with cleaning and hygiene schedules Communicate effectively with other staff to ensure smooth running of the bakery Order stock 40 hours/week, including Saturdays and Treacle Market Sundays. If you like what we do then please get in touch at hello@flourwatersalt.co.uk with a covering email and an up to date CV. Personal Qualities: Eligible to work in the UK.